Kalotsav is an annual gathering and festival event of MCE Society’s PAI College of Visual Effects, Design & Art. A range of exciting events and workshops are held during this festival which goes on for seven days. The institute hosts a variety of competitions in fields such as photography, short film, VFX shot, graphic poster design, logo design to name a few, and all these activities are open to all institutes of Azam Campus and to a large number of invited institutes across India as well. 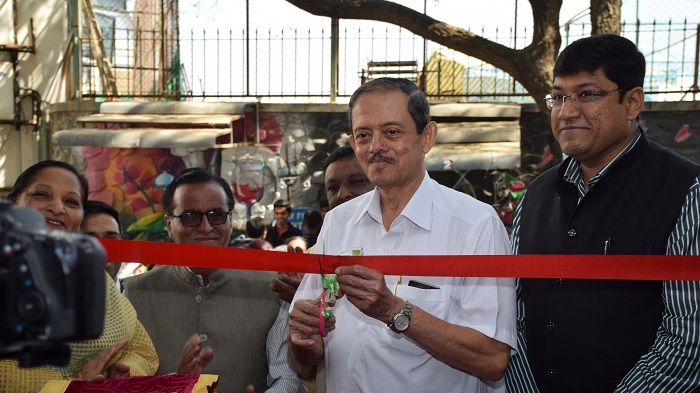 Kalotsav 2019 was inaugurated by Tilak Maharashtra Vidyapeeth-Pune vice chancellor Tilak. The students worked diligently to create artworks that were on display throughout the seven-day art exhibition. These artworks varied from 2D graphics, hand-drawn sketches to 3D printed models and 3D modelling showreels. 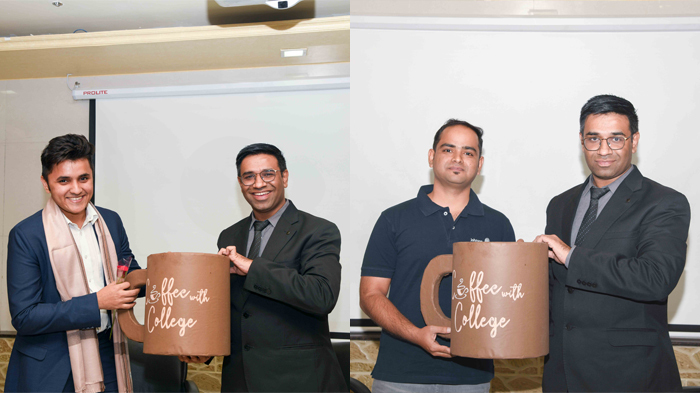 MCE Society’s PAI College of Visual Effects, Design & Art introduced an exciting Q&A session called Coffee with College in this year’s Kalotsav. This session saw well known industry speakers visit the campus and interact with the students including Centroid Motion Capture director Parth Shah, NY VFXWaala director Prasad Sutar, senior graphic artist Rohan Page, 3D artist Johnson Controls, and Anibrain compositor Himanshu Verma. “Kalotsav 2019 was a good experience. We got to interact with the experts of our industry and I got good reviews on my work as well as tips to help me improve,” said TY Bsc student Shahnaaz Sheikh. The management also introduced Golden Pixel Awards in this year’s Kalotsav Festival. These awards were introduced with the aim of acknowledging and appreciating all the outstanding creative talent we have in India in the AVGC sector. The Top Emerging 51 were awarded by Sutar, who also addressed the awardees with the great quality requirements coming in the Indian market. 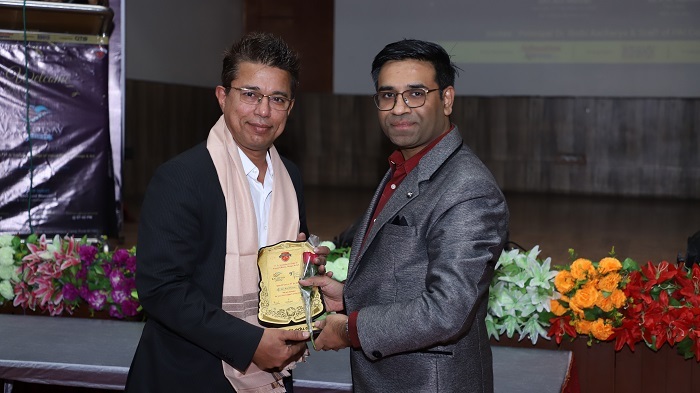 Another student Deepesh Jadhav thinks that Kalotsav 2019 was a good opportunity to meet and learn from experienced people from the industry. There was also a section dedicated to sports, wherein competitions for badminton, carrom and PUBG were held over two days. Entries were welcomed from all over the city and cash prizes were awarded to the winners. SaishBorkar said, “It was learning opportunity from industry experts to know how we could polish our work and portfolio. It has been more creative event as past years.” Kashaf Sheikh is a student from TY BSc who thinks that this year Kalotsav has helped students to know the actual industry and the work carried out in the companies. “Each student’s artworks were appreciated by the professionals who came to see our exhibition,” sheikh added. The entire Kalotsav was executed under the leadership and guidance of PAI College of VEDA principal Rishi Acharya. The entire team of VEDA, including the teachers and students tirelessly worked together for days, making the entire event a grand success.